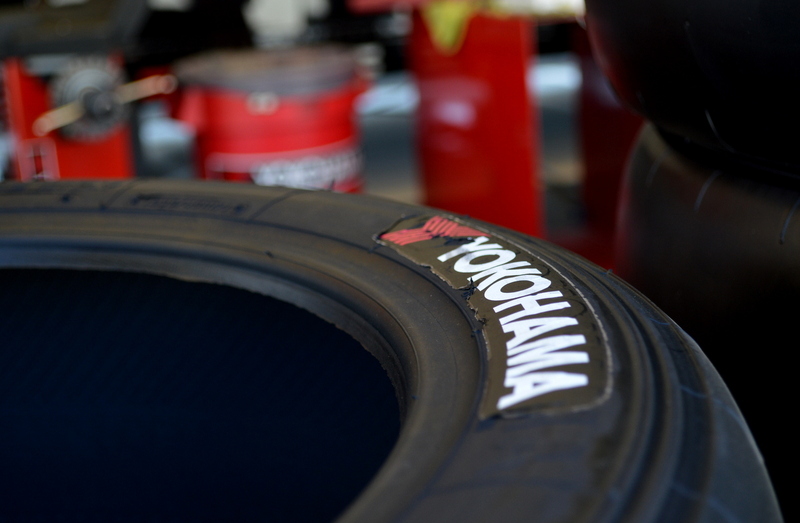 Round 8 of the 2014 Red Bull Global Rallycross Championship at the Port of Los Angeles. Who knew these compact cars could go so fast and fly so high! These aren’t your typical econo-boxes. 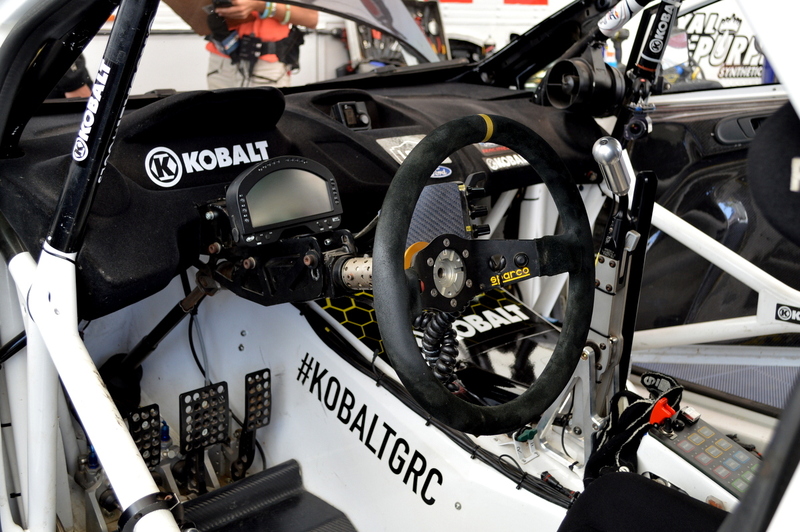 Even the UFD Girls left their IndyCar behind to check out the GRC action. As I left the media viewing area, a fan asked me to pass him a chunk of tire that had flown onto our side of the fence; a fitting yet odd souvenir. 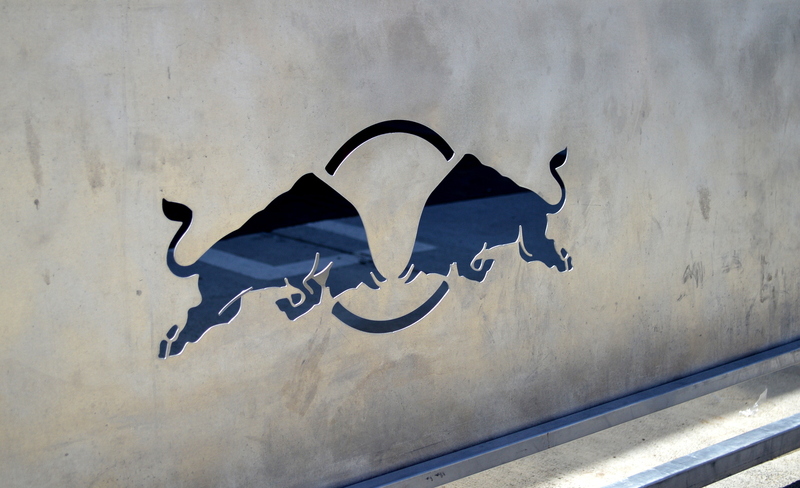 We came home with plenty of Red Bull. 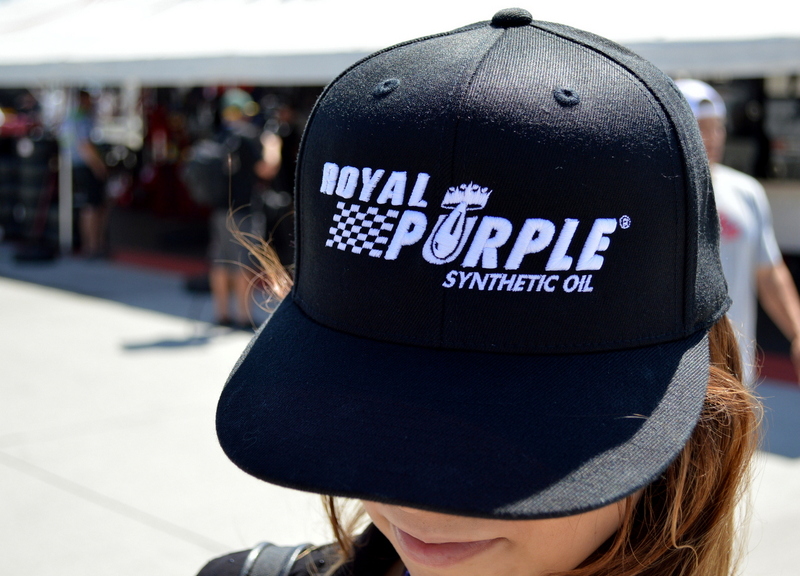 And lots of goodies from Royal Purple, the official lubricants sponsor of GRC. 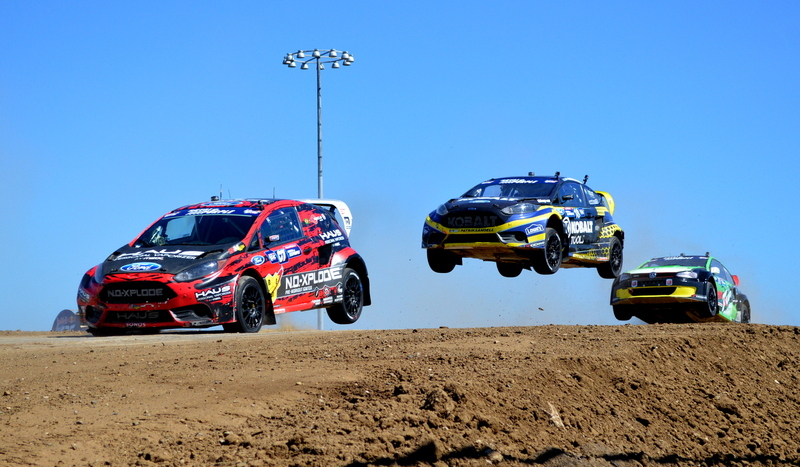 Posted in Automotive, Events, Photography, VideoTagged Bucky Lasek, Ken Block, Port of Los Angeles, Red Bull, Red Bull Global Rallycross Championship, Rhys Millen, Royal Purple, Scott Speed, Travis Pastrana, UFD GirlsBookmark the permalink.